Triumph in the Moto2 !? 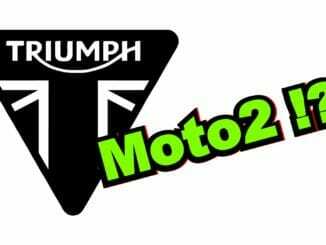 Rumors it would be very well possible that Triumph enters the GP Sport from 2019 and supplies the motors for the Moto-2. There was at the fair Klassikwelt Bodensee, as always in Friedrichshafen, some offered. One could admire the classic vehicles not only in the halls. Especially the cars and motorcycles with motor racing background has been moved on the track specially created appropriate to the species. The MotoFair in 2014 there was this year for the fourth time. 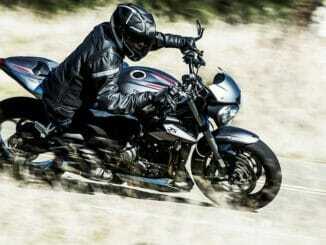 It is Bavaria’s largest free trade in the motorcycle industry and definitely worth a look. It was my second visit and it’s been cool guys there.